Inside 2013 invites students and young professionals to submit a collection of their “inside” work comprised of up to three digital images. The Competition is open to all design disciplines including architects, interior designers, furniture designers, digital fabricators, graphic designers, lighting designers, product designers or any other creative field that creates for the inside. What are the aspirations by which we evaluate design today? In an increasingly networked culture, what makes a project capable of cutting through the virtual noise, and starting a new conversation? How do evolving forms of media affect the way in which your message reaches its destination? What is your message? 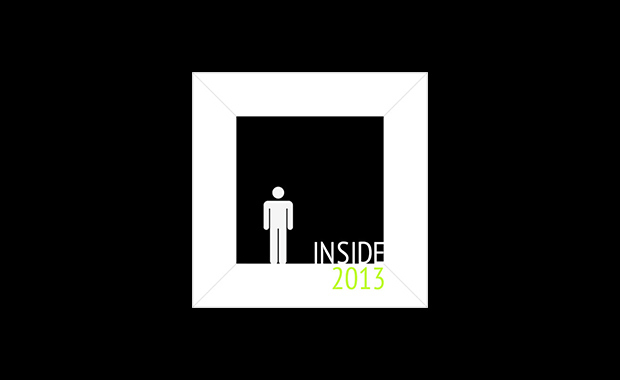 Inside 2013 was assembled by designers, professors and students as a means to publically promote the research, exploration and investigation currently happening in academia and amongst today’s emerging talent. The competition is supported by the AIAS, IIDA, ADC, AIGA and is hosted by The Morpholio Project. The guest jury includes participants from Dwell magazine, Apartment Therapy, Wired magazine, Inhabitat and TEDx.